BETMary J. Blige, Naomi Campbell, and Lena Waithe were announced Tuesday as the honorees for the 2018 Black Girl Rock Awards. Mary will receive the Star Power Award, Naomi will be presented with the Black Girl Magic Award, and Lena will receive the Shot Caller Award. In addition, famed dancer/choreographer Judith Jamison from the Alvin Ailey America Dance Theater will be honored with the Living Legend Award, and the founder of the “Me Too” movement, Tarana Burke, will receive the Community Change Agent Award. Yolanda Adams, Tamia, H.E.R., and JAY-Z protege Victory Boyd will perform at the event, while Ava DuVernay, Ciara, ballet star Misty Copeland, and Naturi Naughton from Power will also appear. The show will feature a special tribute to the late Aretha Franklin. 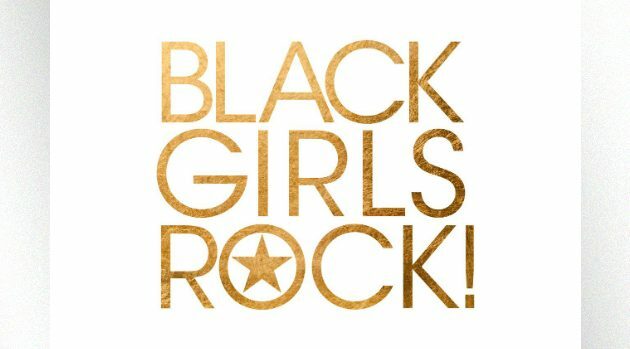 As previously reported, Black Girls Rock will be hosted by Queen Latifah. The show will be taped Sunday, August 26 at the New Jersey Performing Arts Center in Newark, and will air Sunday, September 9 at 8 p.m.